Have you tried to place some water plants in your fish tank so that to let the fish feel like living in a natural environment? 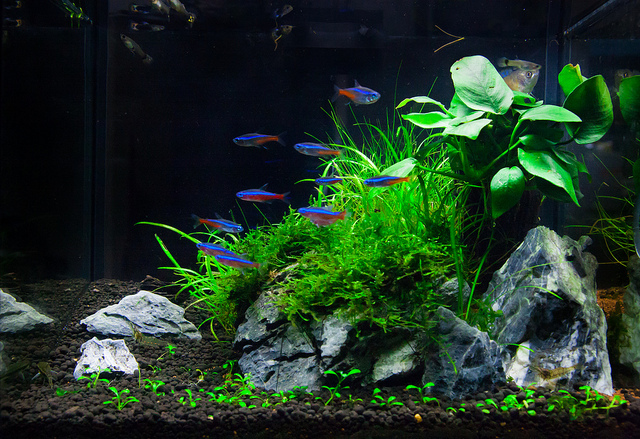 Actually, laying some aqua plants in the aquarium is a good idea as they help make water tank more real and lively, however, it is not as easy as you think. Once you try to grow real plants, you may know that water plants need Co2 to live as well, sunshine or light should be required. As you have to take care of both the fish and the water plants, which can also drive you crazy at the same time. So I suppose artificial plants will be more affordable and acceptable for you. 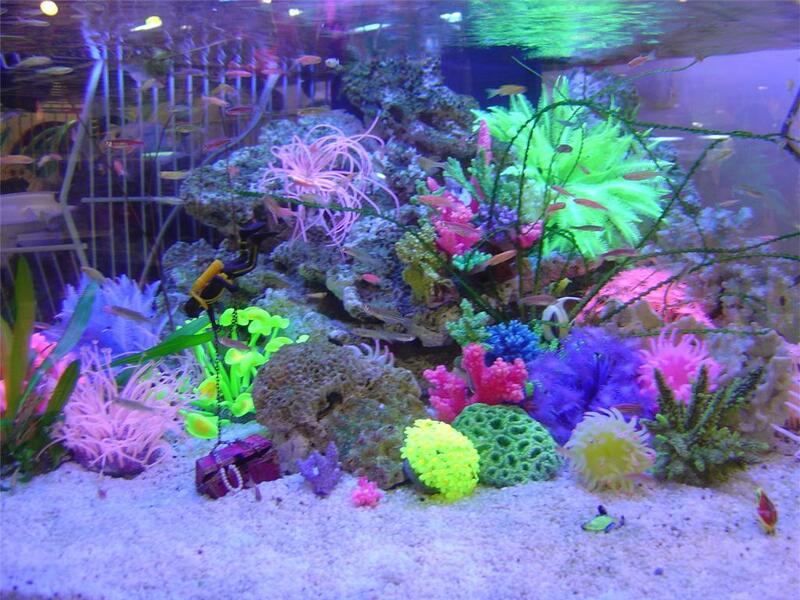 Since Halloween is coming soon, I’d like to recommend you artificial coral plant that makes your aquarium a colorful one. Just its appearance can delight you as it is small and cute like cartoon figure. With ceramic anchor base to keep coral firmly in place, you have no worries about it being easily moved by water or your fish. Besides, the silicone material is flexible, realistic and vivid which has no harm to the fish. 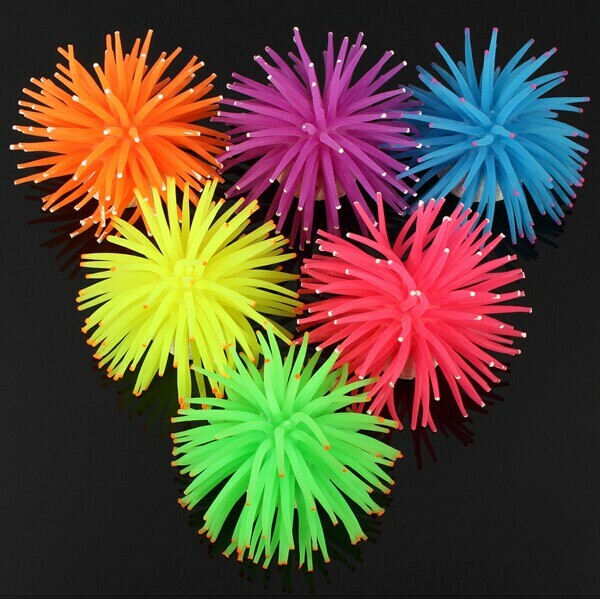 You can choose the color you want, yellow, green, orange, pink, blue and purple. 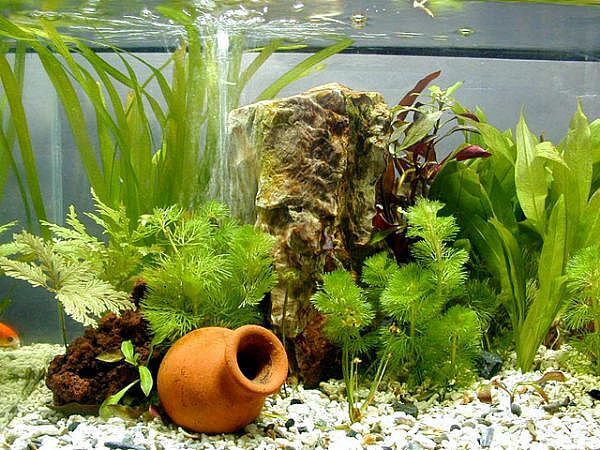 Once you have your new artificial plants for your fish, then you can start to decorate your aquarium again. I think this small but shiny artificial coral plants will make your aquarium refresh again. 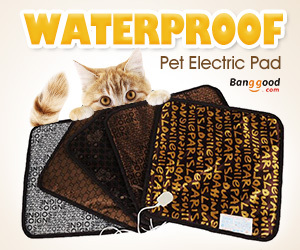 I believe the idea is so fantastic, because it saves both time and money which also can gives your fish a new mate to play with. 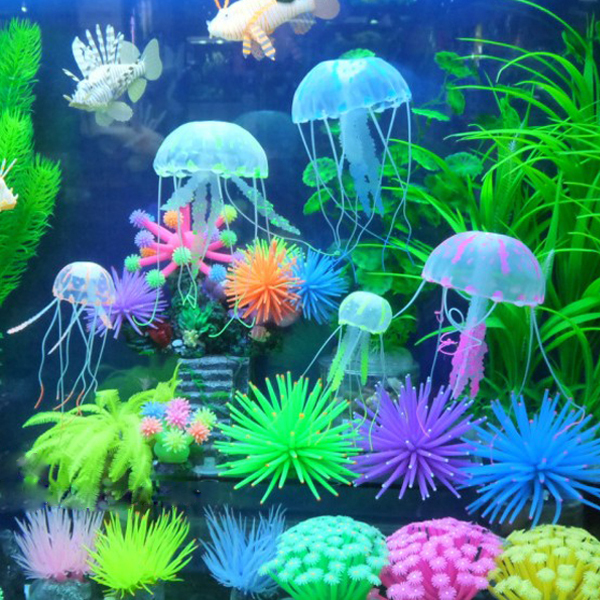 If you still hesitate because just a couple artificial plants do not satisfy you, you can also go to aquarium store or online shop to buy some cheap aquarium decorations.